Looking for a smart way to gain more living space in your home? Remodeling your attic can add comfort and convenience without going to the expense of adding square footage your home. Your plans for an attic conversion must take into consideration your objectives for your space and your budget, of course, but with potential uses such as a guest bedroom, office, media or play room, craft studio, exercise room, or even as a master suite, the benefits may outweigh the challenges. Before any work begins, familiarize yourself with local building codes that are likely to dictate the minimum ceiling height for an attic that is converted into living space. Just as important is confirming that the existing framing and foundation of your home can handle the weight and structural features of your conversion. For the best advice, find an experienced local contractor to inspect your attic and offer guidance on building standards and codes for your area. Heating and cooling: Unfinished attics are the hottest part of your house in the summer, so you’ll want to do all you can to make sure it’s sufficiently cooled when it becomes living space and that your HVAC system can handle the added load. In winter, attics without proper insulation will be uncomfortably cold. In addition to insulating beneath the roof, spray foam insulation can be added between floor joists to improve energy efficiency and create a barrier. Include ceiling fans in your new space if ceiling heights (and relevant building codes) allow. 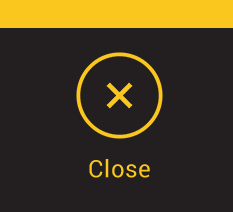 Noise: Insulating the floor can also help reduce the noise from the attic that transfers to the level below, as can ensuring your floor joists are solidly built. Light: Most styles of houses don’t include windows in attics. If your roof and your new attic room can accommodate them, consider adding a roof window. Skylights can be added without having to extensively alter your roof. Access: If you need to add a staircase to replace pull-down steps, make sure that your new, permanent staircase won’t block existing doorways or walkways. 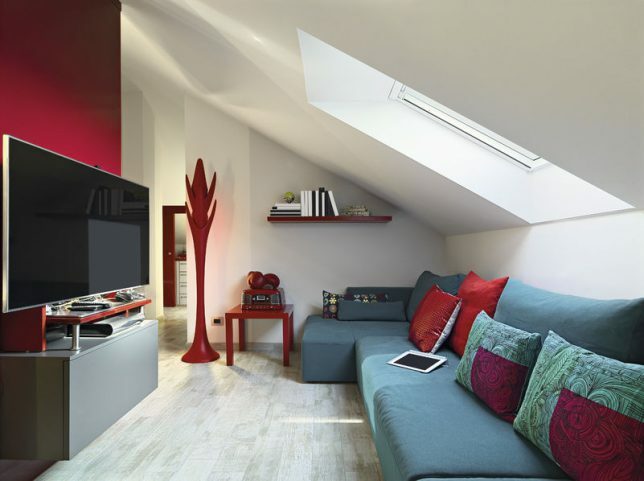 Attic conversions are an excellent way to gain space and add value to your home. With the potential effects on your home’s structural integrity, traffic flow and energy efficiency, consider hiring a general contractor to do the work and advise you in the planning stage. 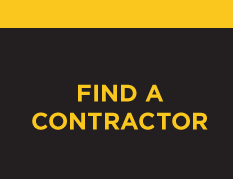 At Contractor Connection, finding a qualified contractor in your area is easy. With our free matching service, you simply enter your ZIP code and you’ll be contacted by a contractor whose credentials have been thoroughly vetted and whose licensing and insurance has been verified. Get started today!